Camso extends its warranty terms for the MEX HXD from 30 months/2500 hours to 36 months/3000 hours – whichever comes first – and from 18 months/1500 hours to 24 months/2000 hours for the MEX SD tracks. In addition, MEX tracks are non-prorated so customers receive full value on warranty replacement tracks related to manufacturing defects versus competitive products that base warranty on months of service or work with a prorating system. "We are very pleased to be in a position to increase our warranty terms. This program is one of the ways that we intend to provide exceptional service to our customers," explains David De Waele, Product Management Director, EMEA and APAC – Construction. This modification to warranty terms provides another level of customer confidence and further confirms Camso’s commitment to customer service and being the best partner to keep their construction equipment rolling. 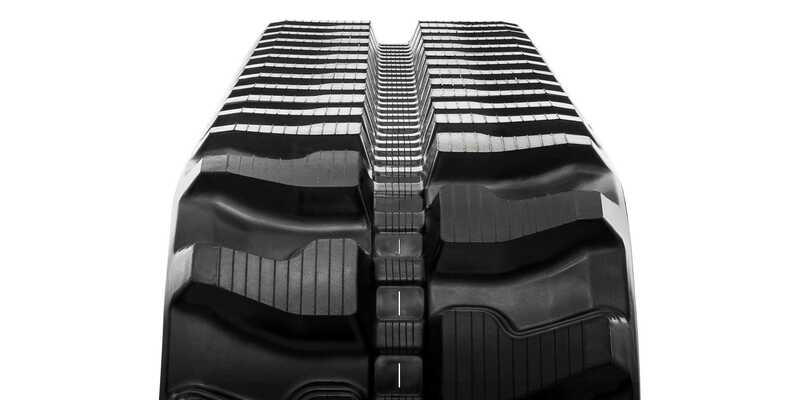 “Our improved track designs, testing and premium rubber compound allows us to provide the best warranty of the industry to our customers,” continues David De Waele. 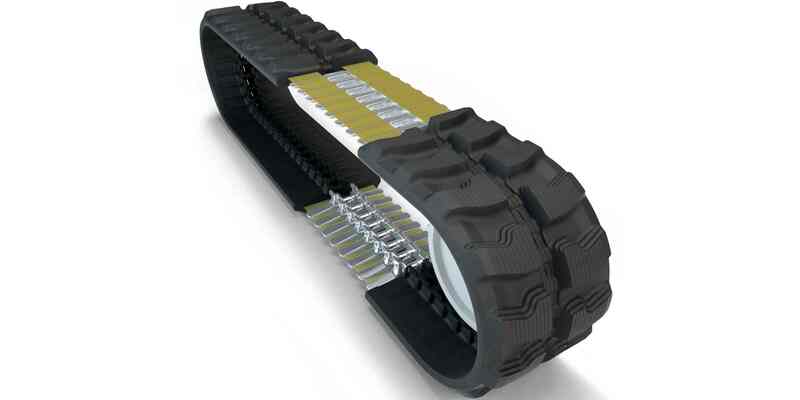 Indeed, Camso HXD tracks are designed with much thicker carcass offering more protection on puncture and edge cutting. This all translates in improved damage resistance, less downtime and over 30% more service life than standard aftermarket tracks. Camso construction tracks are warranted against defects in materials and workmanship from date of purchase. This change to the warranty terms are already applicable. The warranty claims can be made directly to a Camso dealer. To learn more on service conditions and warranty guidelines, click here.